Today I’m delighted to introduce a wonderful memoir recounting one man’s trip around Ireland’s coastline with a donkey and cart. In Last of the Donkey Pilgrims, Kevin O’Hara experiences Ireland in all her incredible glory. During his crazy trek around Ireland’s perimeter, he meets an unbelievable cast of characters, who could hail from no other country in the world other than Ireland. And good news! One lucky reader will win a copy of Last of the Donkey Pilgrims. But before I share the details of how to enter the giveaway, let me first introduce you to Kevin, and his stubborn yet lovable donkey Missy, who together undertook this once-in-a-lifetime journey. In 1979, Kevin O’Hara was a restless young man, dealing with the emotional impact of the Vietnam war and wishing to move on with life. This book took 25 years to write but in the end it recounts Kevin’s healing and loving journey around old Ireland, the land of his ancestors. As an Irish American Kevin always felt deeply connected to Ireland and often visited his Irish granny in County Roscommon. 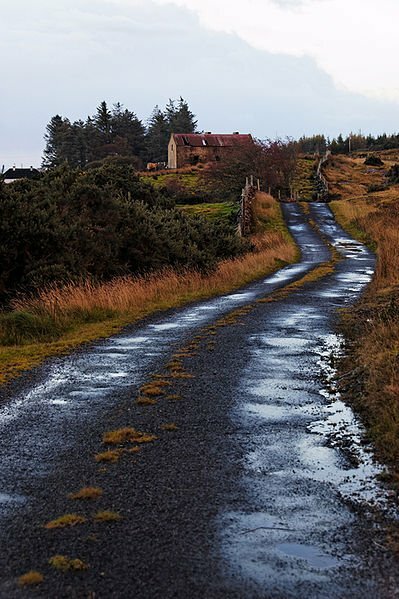 Fascinated by Ireland, Kevin longed to experience the country and its people fully before modernization took hold, making rural Ireland’s old way of life a thing of the past. He determined the best way to accomplish his objective was to travel the country slowly, savoring every moment, and counting every step along the way as he trekked the coastline of Ireland. This journey helped Kevin keep a promise he made to his Irish mother back in Massachussetts. He had committed to exploring the “OldCountry” in the hope of truly understanding the land and its people. At the end of his 1800-mile trip around the jagged coast of Ireland he hoped to return to the US ready to share the stories, sights, sounds and vitality of the land of their ancestors. Kevin O’Hara’s journey of self-discovery may seem like a crazy endeavor to many, but through his beautifully crafted memoir, he affords us a glimpse of a land and time that is now past. The first few chapters recount Kevin’s preparations for this arduous trip. Learning how to care for his donkey was no mean feat. But Kevin never learned to crack the whip across Missy’s back. Being a softhearted man poor Kevin was on foot most of the time, unable to force the stubborn Missy to carry him, his gear and the cart. Missy only moved when Kevin walked beside her. 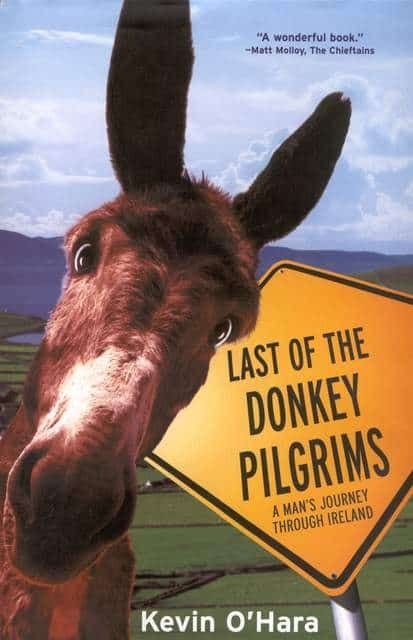 Throughout this trek the reader is introduced to the vibrant characters Kevin met throughout the course of his journey, many of whom were bemused by the idea of an American leading a donkey and cart around the whole perimeter of Ireland. Through the power of Kevin’s lyrical prose, vivid descriptions and appreciation for Ireland’s majestic scenery, Mother Ireland herself becomes one of the main characters in this adventure. Kevin O’Hara is a master storyteller, and his memoir is overflowing with his ever-so-Irish, self-deprecating sense of humor, his dry wit and love of Ireland. Kevin’s evolving relationship with Missy becomes a central and moving theme as the story progresses. They started off as strangers, but with each mile passed along the way, their mutual bond of affection and reliance upon each other becomes clearly evident. Missy and Kevin walked side-by-side over mountains and valleys, through sleepy villages, lively towns and traffic-clogged cities. Along the way they take us right into the heart of Ireland, to the firesides and farmhouses of the Irish people. Kevin’s prose is so descriptive, reading this book is like taking a mini-vacation to Ireland in your mind. As you read, it is simple to imagine yourself traveling along, perched up on the back of Missy’s cart. Here’s some high praise indeed from Library Journal …. For anyone with Irish roots, this is a captivating tale. This is not merely a travelogue but an achingly beautiful account of the Irish people in changing times. Throughout these pages the reader learns about Ireland, her people, her culture and history. Each encounter along the way is a written testament to Ireland’s renowned hospitality. 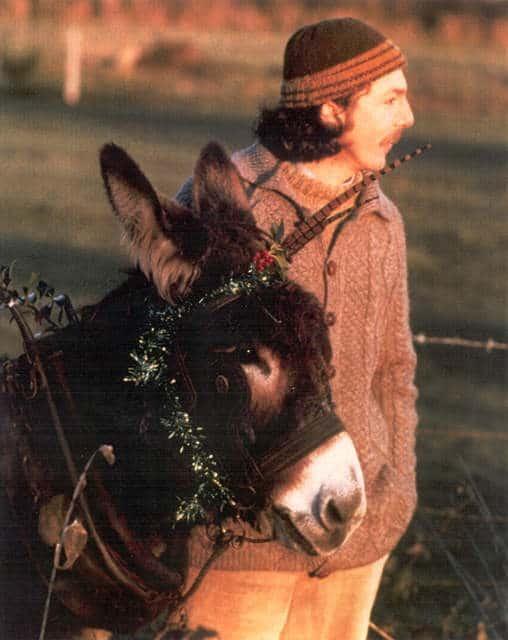 But Kevin did not only discover Ireland while shuffling around the island in the company of a donkey. His journey helped renew his faith in the human race, and heal his soul after the traumas of the Vietnam war. I thoroughly enjoyed this book. The scenes Kevin describes are part and parcel of my Irish childhood memories, making this book a truly nostalgic journey for me. Thank you Kevin for affirming my love of the culture and nation in which I grew up, and for capturing the essence of my homeland. 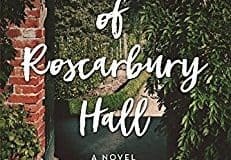 An an Irish woman I found your descriptive narrative to be a pure joy to read. One lucky winner will receive a copy of Kevin O’Hara’s book, Last of the Donkey Pilgrims. To enter just leave a comment on this blog post by noon on Wednesday October 5th, 2016. Any comment will do. 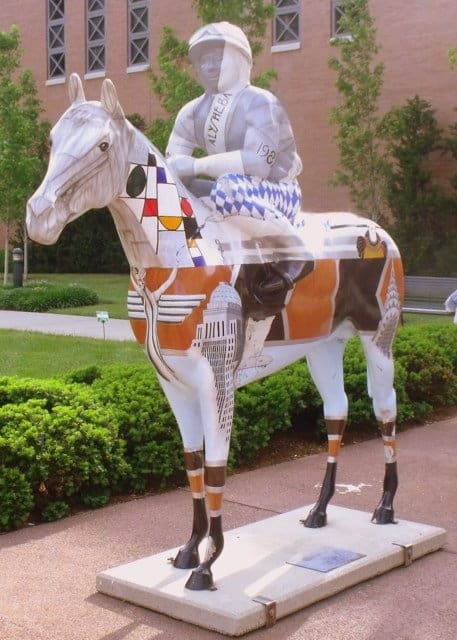 What you write does not affect your chance of winning, but if you need inspiration for your entry why not tell us about any donkey stories you may have stored away in the recesses of your mind. The winner will be announced on Wednesday October 5th, 2016, at the bottom of this blog post. 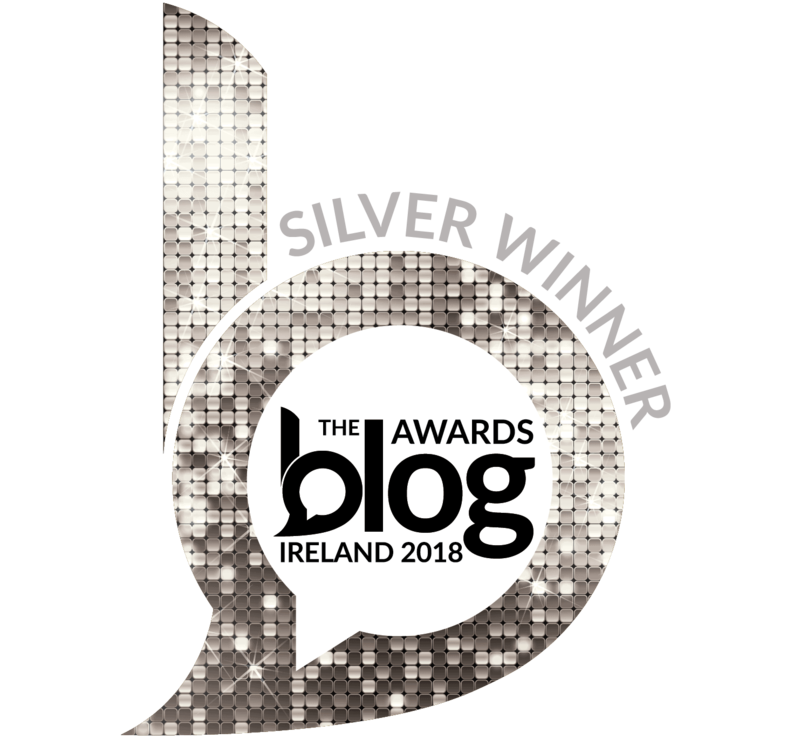 Thanks to everyone who supports this little giveaway by leaving a comment, and for sharing it with family, and friends who enjoy reading Irish books. And a big thanks to Kevin O’Hara for his wonderful book. I’ll send Sheila a quick e-mail to let her know she is our prize winner. Thanks to everyone who joined in and entered this little giveaway. Wishing everyone happy reading. And wishing Kevin Dyer inspiration for many more books to come. I’ll have to check this book out. I trust your judgment ever since you introduced me to the Captain Cillian series. My daughter Caitlin is a big fan. Have a good evening. Hi Christopher – I loved this book, not because it was a thrilling page turner, but because Kevin’s lyrical writing brought the rural Ireland of my childhood to life. He captured the essence of Ireland in the late 1970’s – an Ireland that probably is no more. Thanks so much for stopping by to check out this book. I was just saying to my kids yesterday as we passed a farm, that I’d like to own a donkey someday. The book sounds wonderful. This sounds like such a wonderful book! Thanks for writing about it Mairead! I only know what I’ve read about Ireland but it SO has my heart. If I could visit ANY country it WOULD be Ireland. Donkey’s I KNOW are THE most stubborn critter. I’ll bet Kevin’s book is wonderful! This sounds like a wonderful book to read. I just read a review on Amazon by a young man he grew up with who highly recommends the book. Thanks for letting us know about it. I hope one day to return to Ireland and would love to stay for a month in order to experience more of the life there. What a clever way of having a journey around a country. It would be great to see how it goes. Kevin O’Hara’s journey sounds so unique that I feel absolutely compelled to read every detail of his memoir. What a fascinating story idea! “The before” Kevin left and what he encountered to turn his outlook around. I am looking forward to reading his book. And you know, she was right! 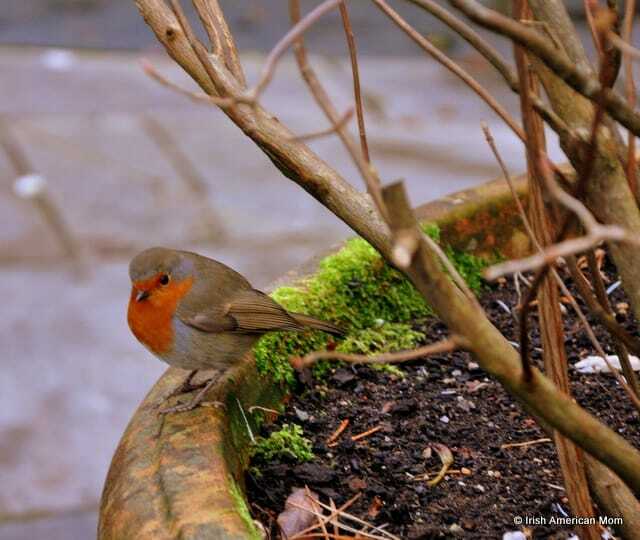 I bet some of your readers, or even Kevin, will remember that from their travels too, Mairead! You had to pay to take their picture if I recall. Hi Patricia – Just brilliant. Only in Ireland would you have a donkey on the side of the road with a dog standing on his back. Always love your stories. 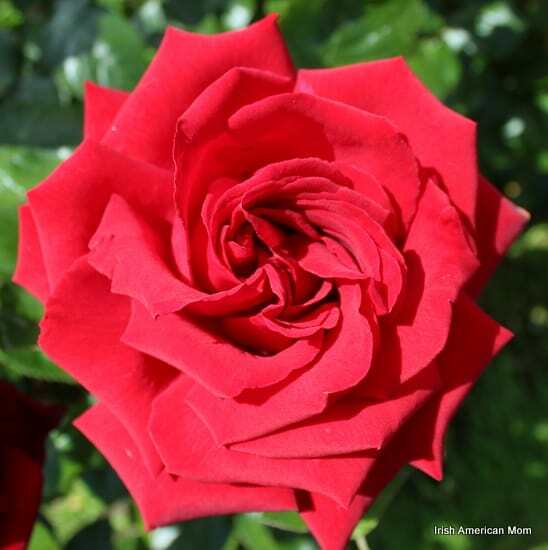 The trip sounds like a fantasy/bucket list of mine, my God how wonderful that would be to take the time and actually smell the roses!!! Would love to win the book. The book sounds like it has lots of great stories. What a great adventure for Kevin & his donkey. I would love that Book!! That Matt Malloy says it’s good means a lot! Thank you for giving us an opportunity to win this book. I am involved in the rescue of donkeys so, I have many stories. Most importantly, my passion and love for donkeys started just over 3 years ago when a local Humane Society I volunteered for received a call 2 standard jacks that had been abandoned in a field. Law enforcement was involved because the field was adjacent to a busy road. Unfortunately, many people in vehicles, on quads and on foot were trying to wrangle these 2 extremely frightened donkeys up. One person even attempted to dart them. I offered my assistance in corralling them and a lady nearby offered her fenced in back yard as a temporary paddock. An hour later they were safely behind a fence. Getting them into a trailer wouldn’t happen that night, but the next morning, me and a friend got them on a trailer within 30 minutes. We brought them to our farm and I immediately began searching for any information I could find on donkeys. Calvin and Hobbes, as I named them, we’re with us for 4 months before being adopted. While I still didn’t know much about donkeys, I knew I was hooked. The equine rescue that claimed responsibility for them sent me all of the donkeys that came into the rescue. That’s when we became Long-Ears Farm. Since then about 3 dozen donkeys have been through our gates…..many have stayed. We foster for a different rescue now and have rescued a few of our own. In my spare time and when needed, I also do community outreach to help people with their donkeys whether it be education, some training or getting them started on hoof care and trimming. We have 21 donkeys here right now. With rescue comes some very sad and horrible stories but many wonderful ones as well. It’s when someone takes the time to write about a positive experience with donkeys, I’m all ears (pun intended!). Having had some experience with mule’s I have empathy for anyone with a donkey story. Here in the southwest we have our wild burro’s . Dear Lauren – Thank you for sharing your stories about rescuing donkeys and giving them a home away from suffering and cruelty. There is a donkey sanctuary in County Cork close to where my family are from. Whenever I am back in Cork I take my kids to see the donkeys. They love it there. So many stories are shared about donkeys who were rescued from terrible situations. It’s s sad to see pictures of donkeys whose hooves were not cared for. Thank you for doing the wonderful work you do. Oh this sounds like a great read. Thank you! Wow! It’s my dream to travel all of Ireland SLOWLY. I was thinking auto, train, bicycle, on foot; I never thought of donkey & cart. I must read his memoirs. Sounds like a wonderful journey turned into delightful book! I’m looking forward to reading it. Ahh, I have no donkey story to share, but would love to read about this journey. Thanks for telling us about it! The book description appeals to me and I plan to obtain and read it! Fabulous book, fabulous country, and nothing holds a candle to the people of Ireland. My visit to Ireland will never be forgotten. I visited southwest Ireland three springs ago and have wanted to see the rest ever since, especially Donegal, land of my ancestors. i don’t have a single donkey story but Kevin’s book sounds great! I loved this book! Full of wonderful characters and humor. That sounds like quite a journey, one that I’d enjoy re-living through Kevin’s eyes! Hi Carol – You could be correct about traveling with a donkey being a tradition that crossed the pond. In Ireland we have a group of native Irish people who are called travellers because for centuries and generations travelling around Ireland from place to place has been part of their culture and heritage. Perhaps some of their ancestors crossed the pond to the southern states of America. We were in Ireland earlier this year and stopped at the Donkey Sanctuary outside Mallow. What a treat! Would love to read this book regardless of whether I win a copy or not. Hi Ginger – The donkey sanctuary in Liscarroll is very close to where my family is from so we visit it whenever we are in County Cork. It’s a wonderful spot and it’s lovely to see so many happy donkeys with all their needs met. I think I would love this book and would love to share it with my Irish born brother in law. He is truly an amazing man! He’s lost his 18 year old son and 8 year old grandson, yet has a strong faith and does so much for others! A fine, loving Irish man, I am blessed to know him! Dear Kathleen – Your Irish brother-in-law would probably thoroughly enjoy this book. I’m so sorry to hear of his great loss, and thank you for sharing his strength and faith despite facing such trials in life. Thank you, Mairead* and Kevin! This sounds like a very interesting tale. I love animals and am 1/4 Irish. I visited Ireland about 4 years ago and loved it. I hope to go back some day. And I too saw the donkey with the dog on his back! There was a couple with the animals if I remember correctly, and you did have to pay to take their picture. Would love to read Kevin’s book. Thank you. Sounds like a really captivating book and that Missy is as big a personality in it as Kevin. I’m glad Kevin found peace from his travels. I have three donkeys and I can’t imagine them pulling a cart for me, whether I was walking beside them or not! They certainly know their own minds. There is nothing greater than a donkey cuddle when life is getting you down. I have lived in Ireland for ten years, but I would love to have been here in 1979. Hi Sally – Glad to hear you enjoy living in Ireland so much you would like to have been around in 1979. Ireland has changed much since that time, but I like to think that Irish people are still welcoming and friendly to the core. Sounds like a good book. Would love it! Oh wow! Never won anything before. This is truly a treat. Thank you so much looking forward to reading it. And I know the perfect person to pass it on too. Congratulations Sheila. I hope you enjoy this wonderful book. Thanks so much for supporting this little giveaway.